This is the second of a two-post series on optimising your content categories in SmarterQueue. In case you missed it, check out Part 1 where you’ll learn all the content category basics. Do you know the feeling of finding the right piece of content, at the wrong time? Perhaps you’ve been searching for hours for the perfect piece of shareable content, or you’ve just finished an amazing blog post (at 2 am). In these cases, your instinct might be to share right away, but is this a good time for your audience to see your content? Or maybe you add it to your social media queue, to be posted haphazardly among all your other content. Good news: there’s a better way. Categorising your content is the easiest way to make sure the best content is posted at the best time. SmarterQueue’s content categories and schedule mean that when you find an excellent piece of content, it is categorised and shared only when you want your audience to see it. Categories add an extra level of complexity over single queues, but categories pay dividends in higher engagement, balanced content, and better analytics. 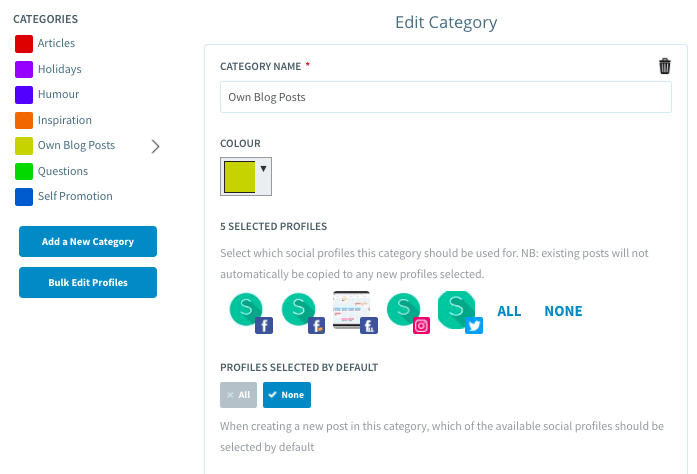 In SmarterQueue, you first need to create your content categories. On the Categories tab, you can edit your existing categories or create new ones. 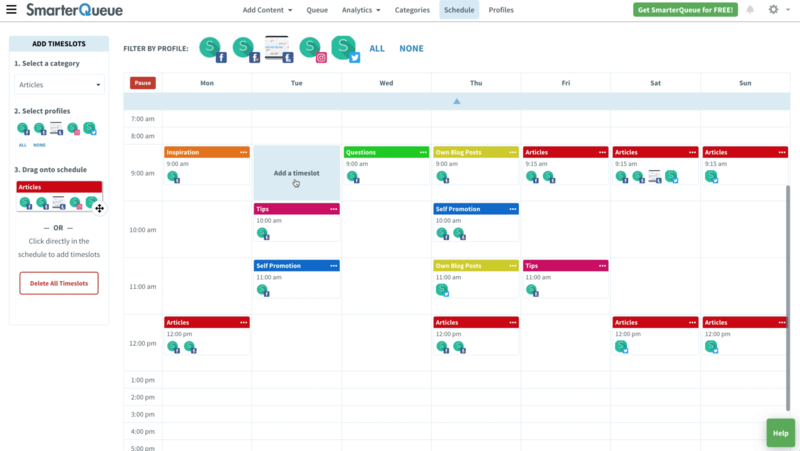 To help you visualise your content calendar, SmarterQueue allows you to set a colour for each category. Then, fill your schedule with timeslots for each of your categories. So, if you’d like to post business-related articles at 5 pm for your audience to read on their evening commute, add a timeslot for your articles category at 5pm. Let’s say you’d also like to post your blog posts on Saturday mornings for your followers to read over their morning coffee. No problem, simply create a timeslot for blog posts for Saturday at 9 am. Scheduling with categories allows you greater control which leads to more likes, more shares, and more followers. Using content categories in SmarterQueue means you get better analytics that you can’t get from any other tools. You can compare the performance of your different types of content, so you know what your audience likes, and where you may need to improve. SmarterQueue’s category analytics also allow testing of different types of content or messaging to see which variant performs better. Do your followers enjoy pictures over linked articles or product features over promotions? With other tools, you may never know. SmarterQueue gives you detailed reports to examine which categories are most liked, shared, and clicked. 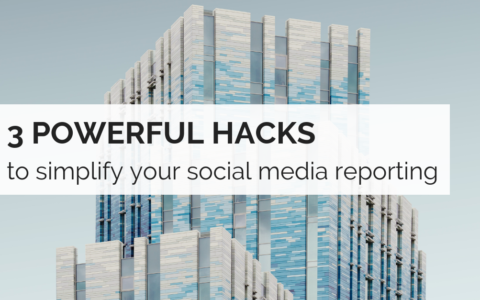 Use this data to continuously improve your social media strategy. Content categories, together with your schedule, are your social media secret weapon. You learn exactly what your audience likes so that you can focus on creating engaging content to share. 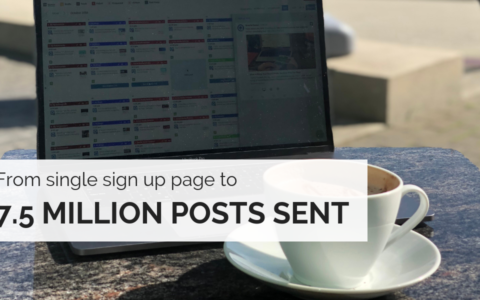 With SmarterQueue, a few clicks are all it takes to set up your content categories and posting schedule, and you are rewarded with deep analytics and audience insights to consistently improve your social strategy. 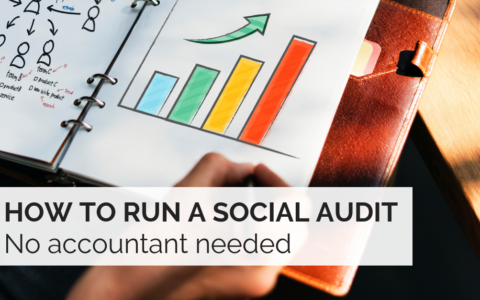 It’s the smartest way to do social media. Properly.